Honda's ace selling model - City which has recently lost its top slot to the current market leader, Hyundai Verna is all set for the competition again. 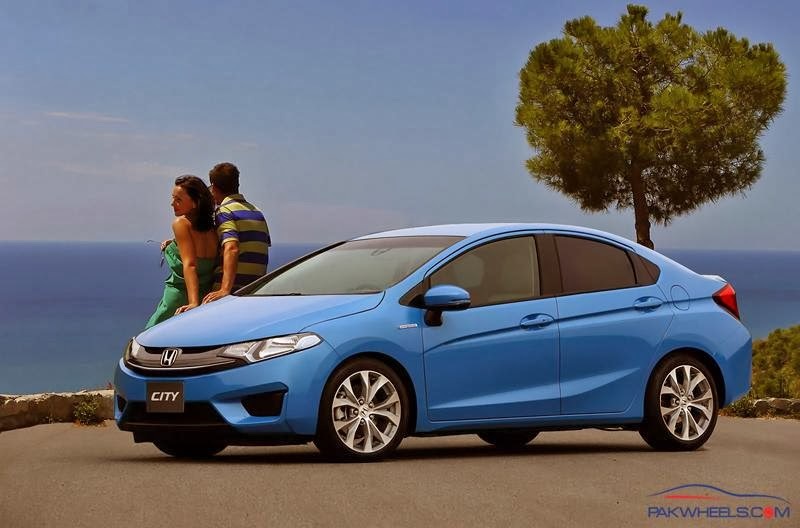 The fourth gen Honda City will be unveiled next month with both petrol and diesel variants. The car would be available in both Manual transmission and Automatic transmission in Petrol variants. The car would be powered by same 1.5L Diesel engine which currently powers the Amaze mid segment sedan. Honda has till date sold 35,000 Amaze sedans, particularly due to availability of diesel option, the City too expects similar figures from the market. The Japanese carmaker grew by 69% during the current year when compared to same period last year. It would have bigger wrap around clear lens headlamps with projector lights to give a clean look with a totally reworked integrated LED tail-lights on the rear. According to the same source, the City, which has been the mainstay for Honda Cars in India, would now be bigger in size and positioned above the current model to provide differentiation for the sub 4-metre Amaze compact sedan and also take up the vacuum of Civic that was phased out earlier this year. There is no concrete information on the launch date of the car but as per the sources within the company, the could would be unveiled later this month.